President Obama delivered his second inauguration speech today to a smaller Washington D.C. audience than the one that listened to his first presidential speech in 2009. But an 800,000 crowd remains pretty big. It’s fair to say that people were very expectant about the Presidential inauguration speech. 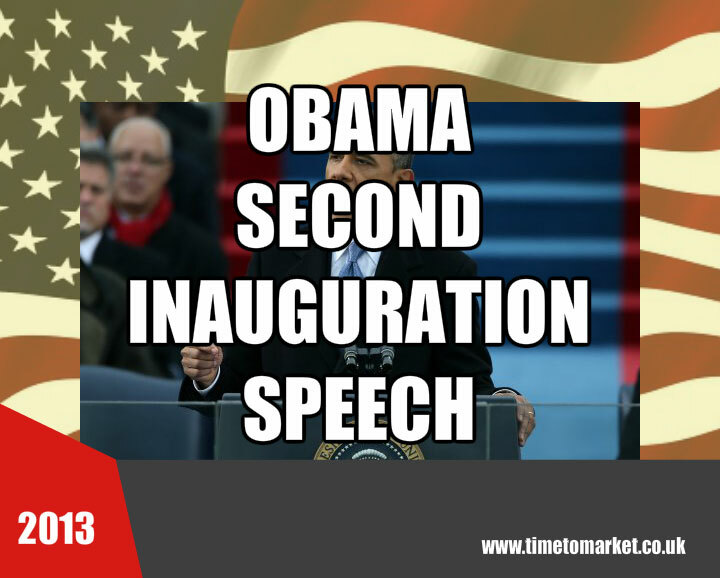 Today’s inaugural speech was tougher and more robust than his 2009 speech. Yes, it brimmed with optimism like the previous inaugural speech but the message was steelier. He did just that, but this early section of his speech proved over-elaborate. The patriots of 1776 did not fight to replace the tyranny of a king with the privileges of a few or the rule of a mob. It was Martin Luther King day. So that was neatly done. He repeated this key phrase several times as he reached the conclusion to his speech. Undoubtedly his audience heard the call for togetherness and co-operation in this speech. But will they act upon the call? And did the speech meet people’s expectations? That’s another matter…beyond this second inauguration speech alone. 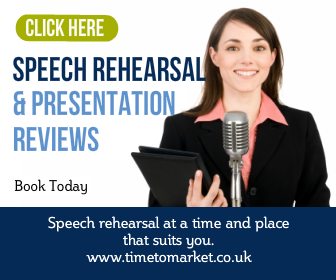 When you too want to meet people’s expectations with your speech you can turn to us for help. 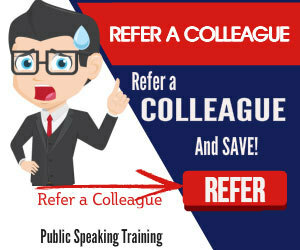 A well-timed public speaking skills refresher might well be the answer. Because this half-day skills coaching session aims first to boost your public speaking confidence. And, second, it aims to give you the skills you need for the big event. So, please don’t hesitate to get in touch when the time is right.